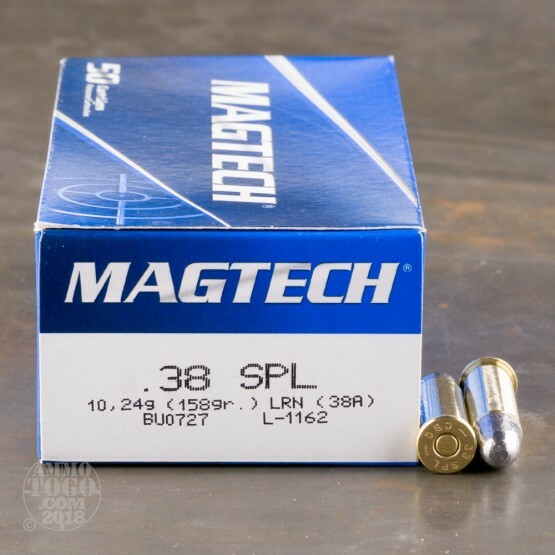 Whether you're going cowboy action shooting or just looking to punch some holes in paper with your revolver, these .38 Special cartridges from Magtech will do a bang-up job. 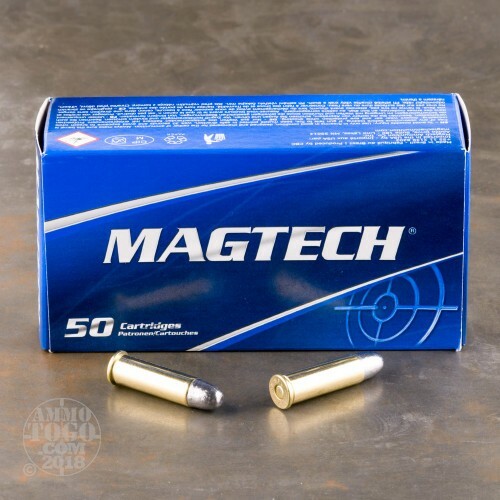 This light-recoiling ammunition delivers strong accuracy while letting you shoot all day long; it works well in both .38 SPL and .357 Magnum revolvers. 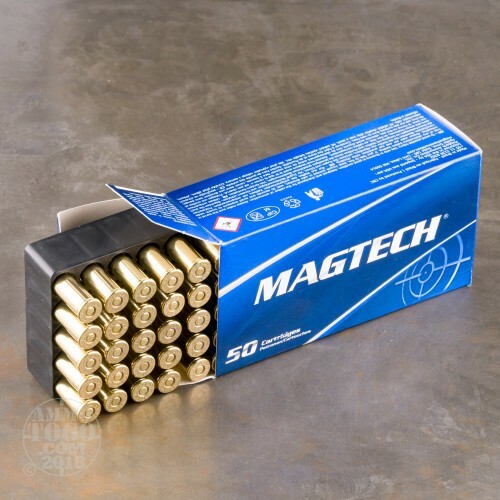 Magtech ammo is loaded in Brazil and uses non-corrosive Boxer primers and brass cases. Note that these cartridges fire a 158 grain lead round nose bullet. 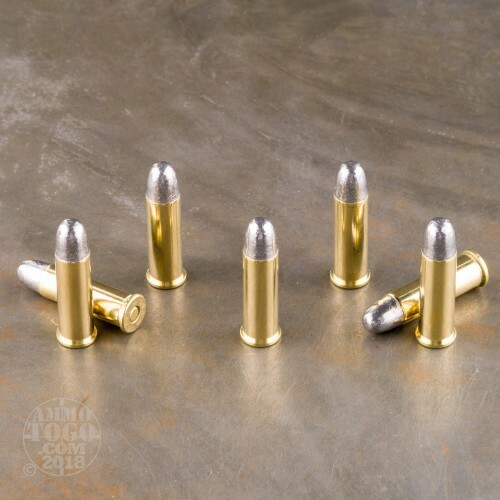 While they are the most cost effective projectile available and the best for steel target shooting, bare lead bullets are not always allowed at all shooting venues, particularly indoor ranges. Each case contains 1,000 cartridges--that should keep you busy for a little while!